We know how much you all LOVE our Kickee Pants selection! 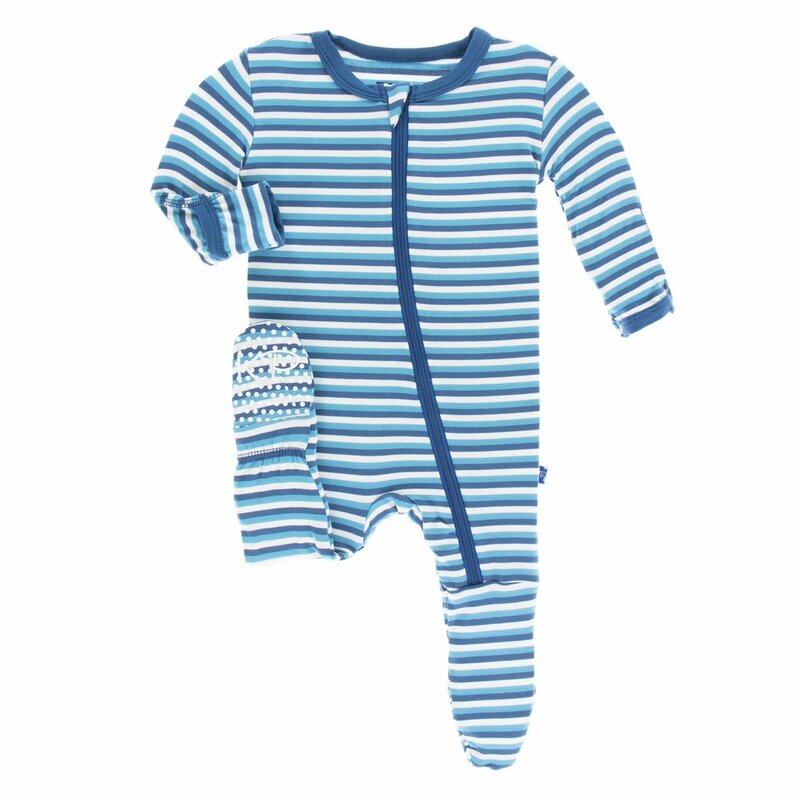 This brand is one of our absolute favorites in our store and offers perfect patterns and designs for every season. 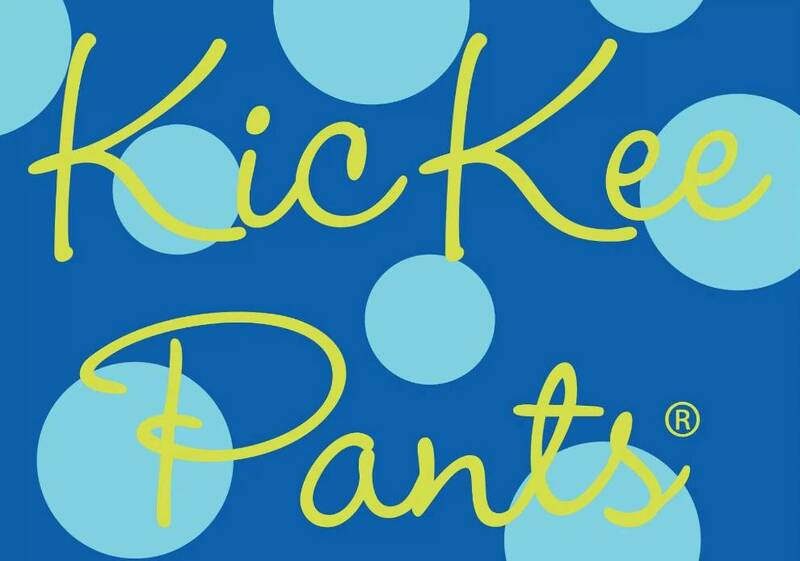 Whether it’s 30 degrees in January or 80 degrees in June, there’s always a Kickee Pants style for you to choose from! We are absolutely KRAZY for Kickee Pants! 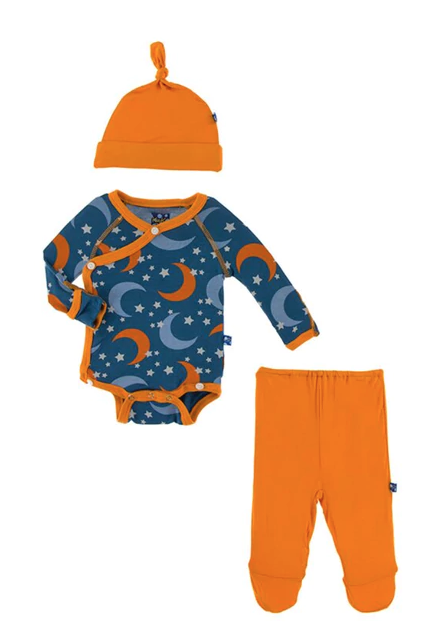 It’s still quite chilly outside (aside from the random 50 degree days we’ve been having) so we want to share some of our favorite chilly-day Kickee Pants for your perfect little nugget! 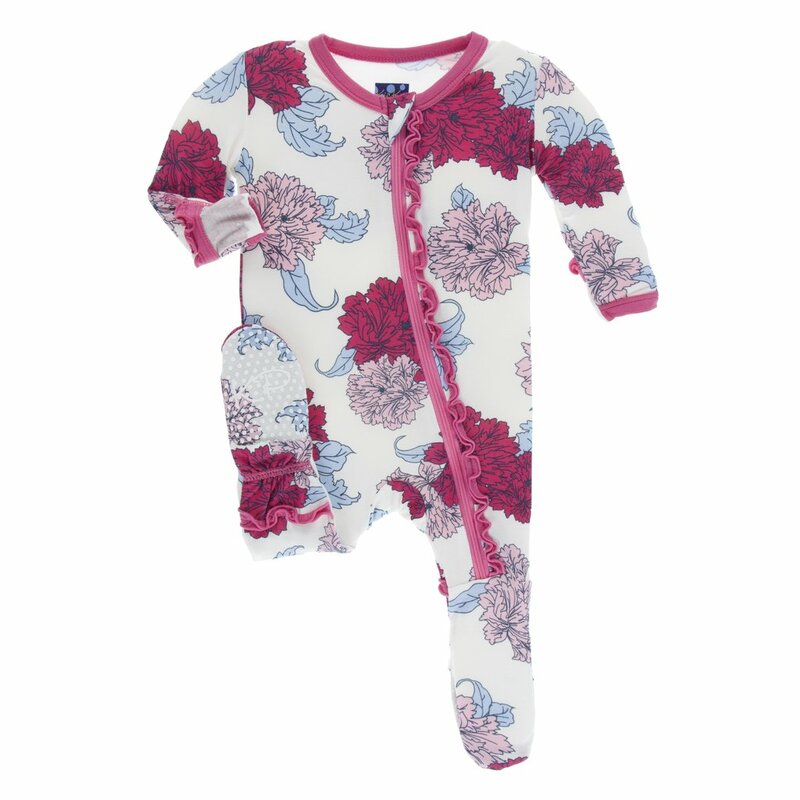 Here at Bellaboo, we are super excited to continue carrying the brands that you all LOVE! Snap a photo in your favorite Kickee Pants outfit and tag us on Instagram or Facebook. We love to see all of you Bellaboo Cuties out there.